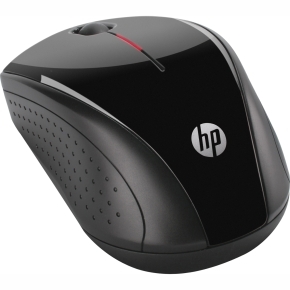 Best Buy has this HP Wireless Optical Mouse 1-Day Sale Priced at $9.99 with Free Shipping. Buy online and pickup at most local stores. 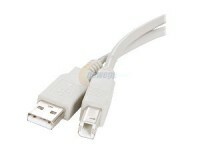 Uses 2.4GHz wireless technology and includes a tiny-size USB receiver. Up to 12 months use on one AA battery.